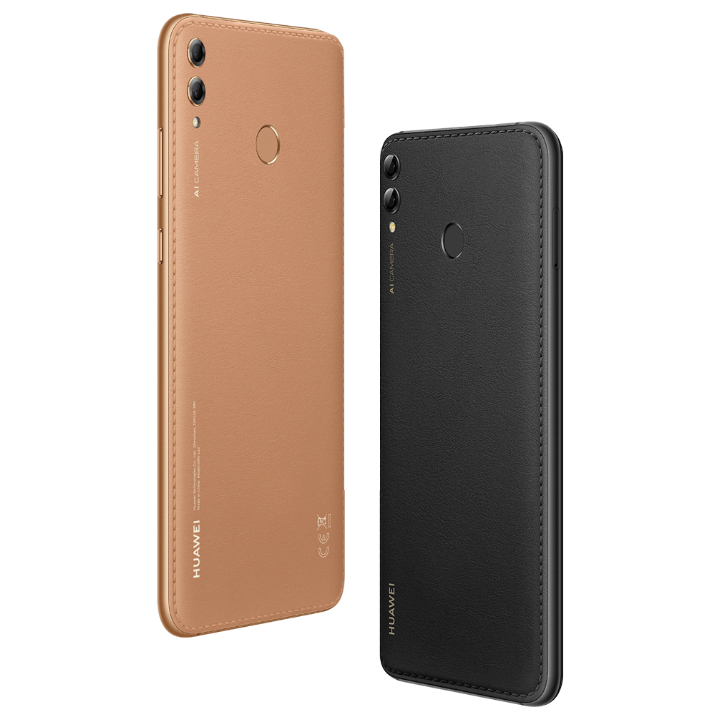 The Huawei Y Max which was first launched in Sri Lanka in November 2018 is now available for pre-order at Huawei’s official Lazada store. 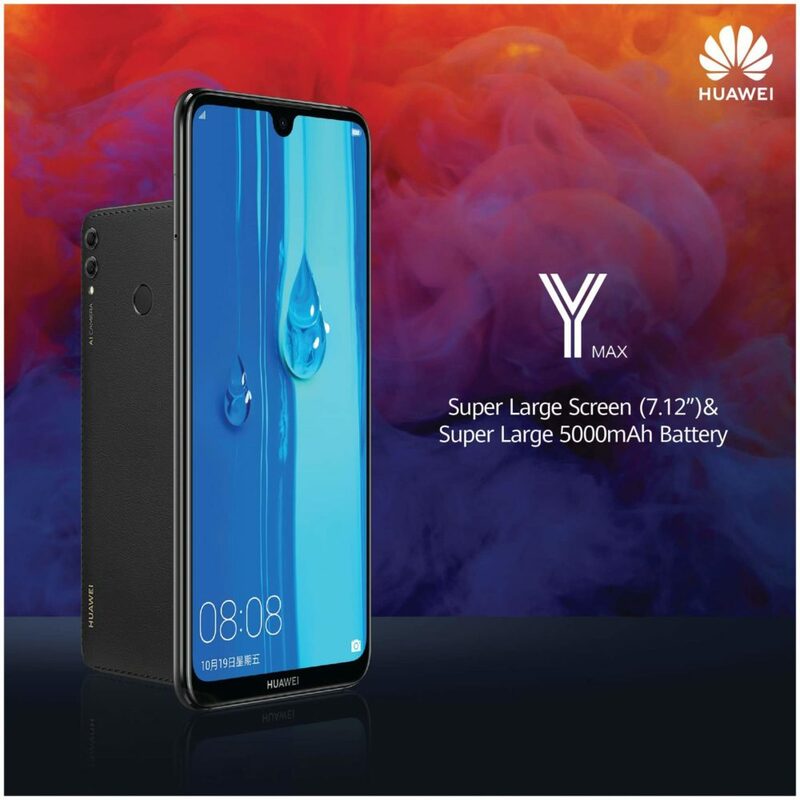 The Huawei Y Max is part of its Y Series 2019 lineup. It runs on EMUI 8.1, features a screen size of 7.12 inches, 4 GB RAM, 128GB of storage, and a 5000mAh battery capacity. As for the cameras, the Y Max has an 8MP F2.0 front camera while on the rear, it sports 16MP F2.0 and 2MP F2.4 cameras. The Huawei Y Max is priced at PHP 16,990 and can be pre-ordered at Huawei’s official Lazada store. The post Huawei Y Max now available for pre-order appeared first on YugaTech | Philippines Tech News & Reviews.